Death, Obituary And Rivers Of Nihil From The Front Row In Florida! 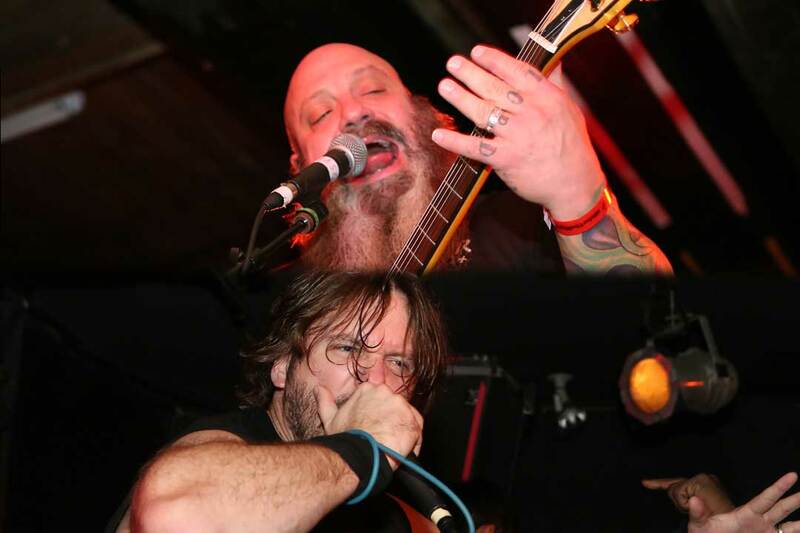 Watch Crowbar And Unearth From The Front Row In Florida! Slayer, Suicidal Tendencies And Exodus From The Front Row! 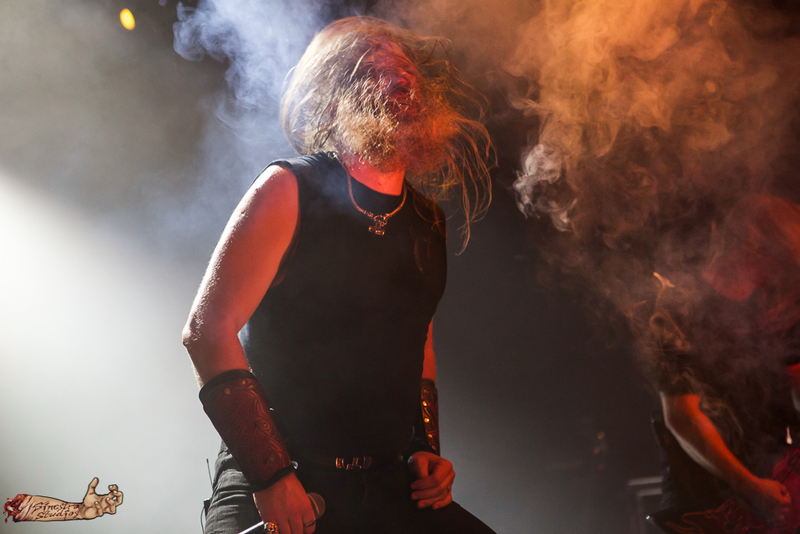 Amon Amarth, Sabaton And Skeletonwitch From The Front Row In Florida! 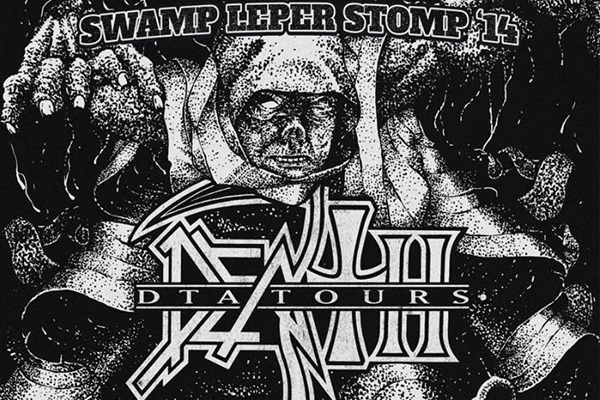 The “Carnival of Death Tour” From The Front Row In Florida! 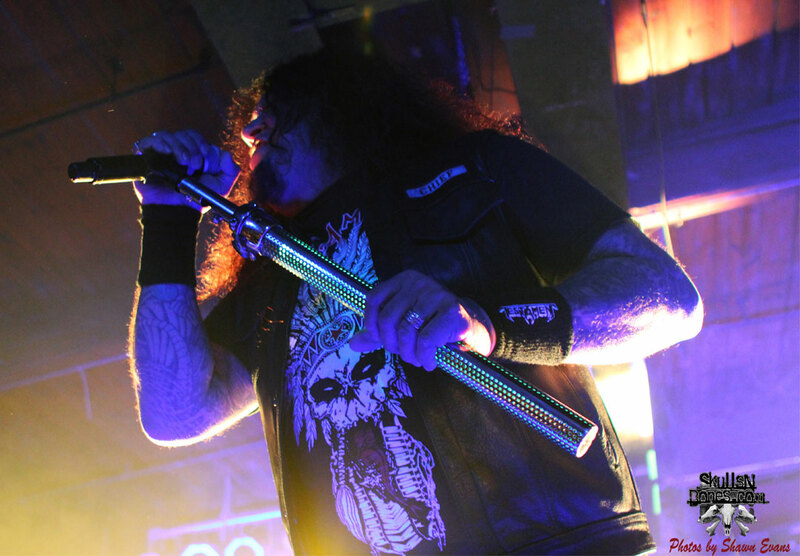 Testament Live From The Front Row In Florida! 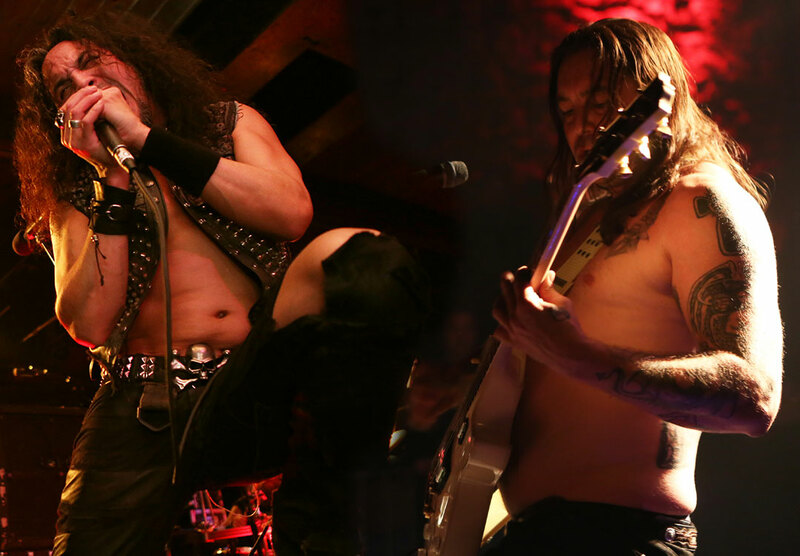 Front Row Footage Of Death Angel, High On Fire, Solstice And More From Miami Is Here! 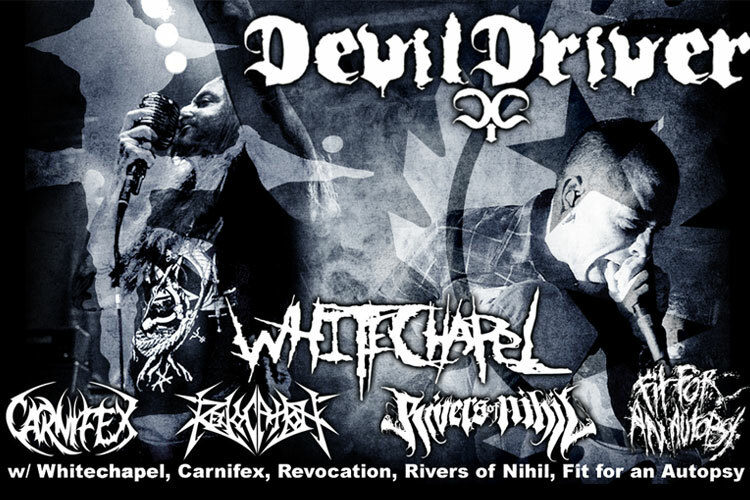 DEVILDRIVER, WHITECHAPEL, CARNIFEX, REVOCATION, FIT FOR AN AUTOPSY AND RIVERS OF NIHIL FROM THE FRONT ROW! CONQUERING DYSTOPIA LIVE FROM THE FRONT ROW! 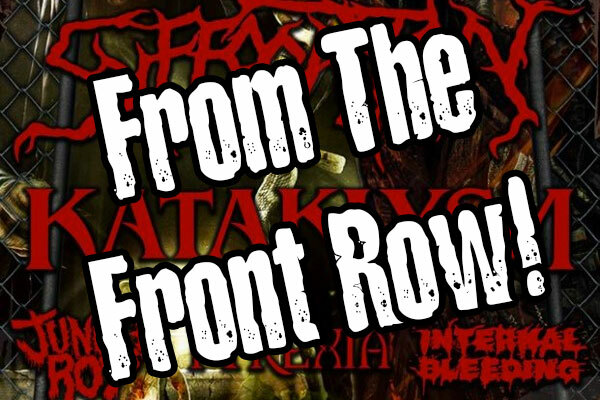 ICED EARTH, SABATON AND REVAMP FROM THE FRONT ROW IN FLORIDA! 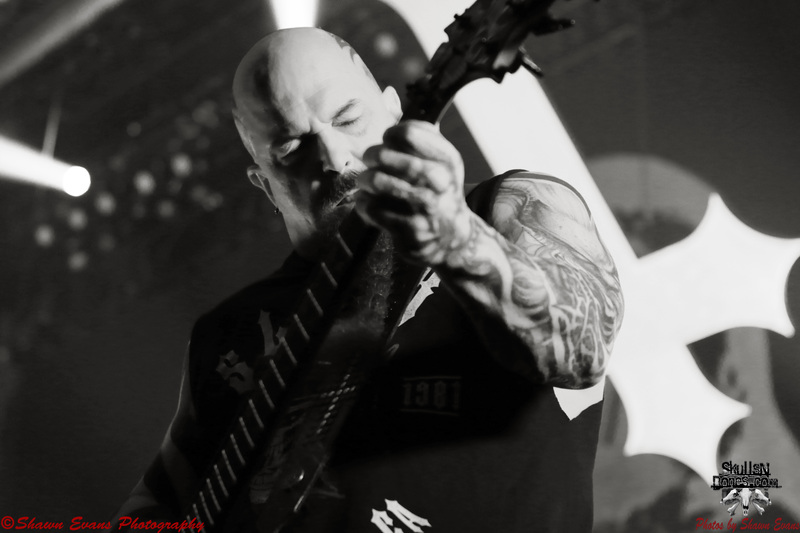 The always crushing Crowbar recently kicked off their latest headlining tour with Unearth and Black Crown Initiate, and it’s the perfect way to end 2014! Conquering Dystopia is the new project featuring Jeff Loomis, Keith Merrow, Alex Webster, and Alex Rudinger, and their new self-titled album is absolutely mind blowing!